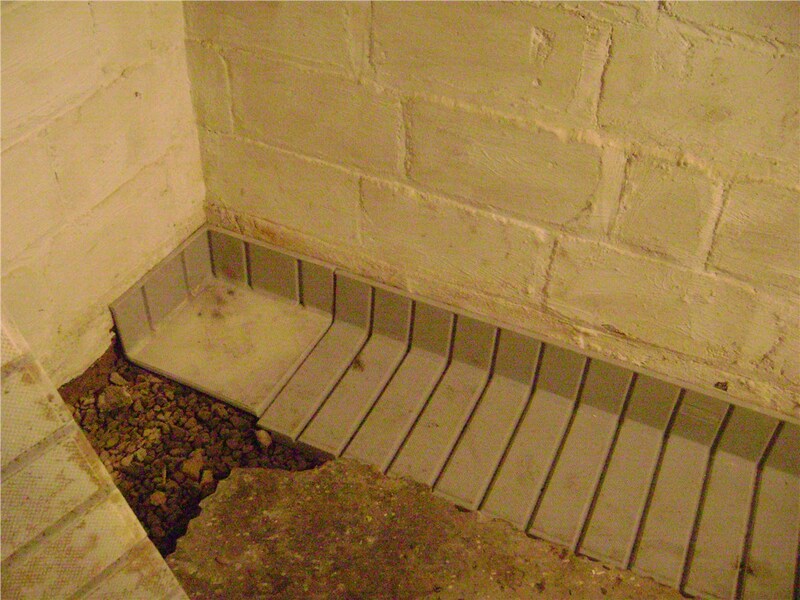 Since 1965, countless homeowners have benefitted from our waterproofing expertise. 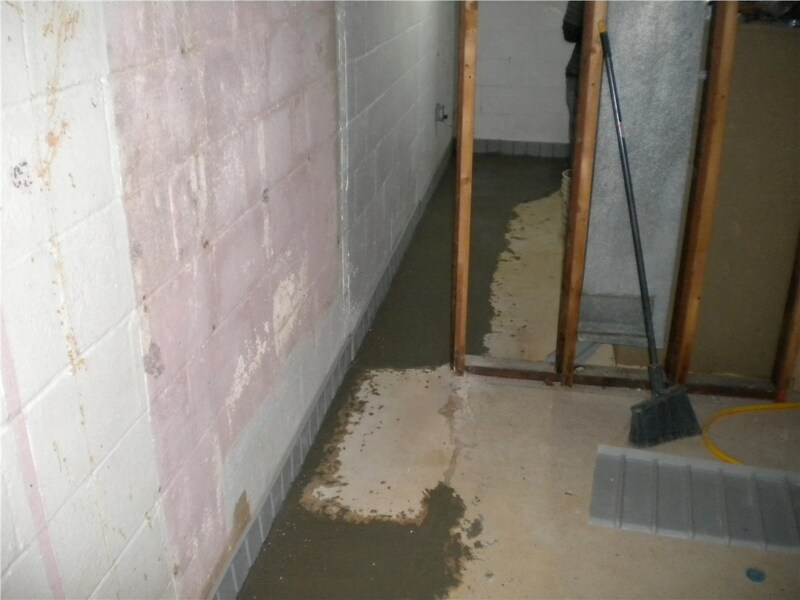 Regardless of whether or not you live in a wet climate, your home can still be at risk for many serious water-related issues, including flooding, mold, mildew, and foundational damage. If not addressed right away, these seemingly minor issues can not only be extremely damaging to the structure of your home, but also harmful to the health and comfort of you and your family. 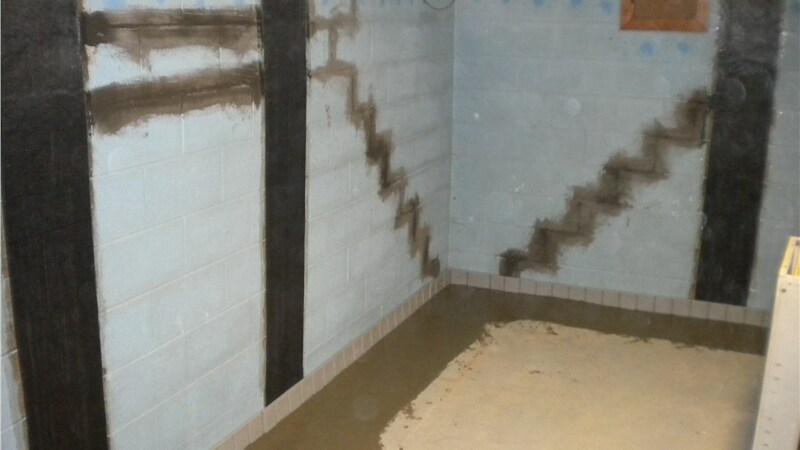 To prevent potential health issues and structural damage, turn to the experts at Mid-Atlantic Waterproofing for our Ellicott City basement waterproofing services that ensure the safety of your home and family. Since 1965, we’ve been keeping homes dry and families happy with our professional basement waterproofing services. So, for the driest basement in town, call MIDA! 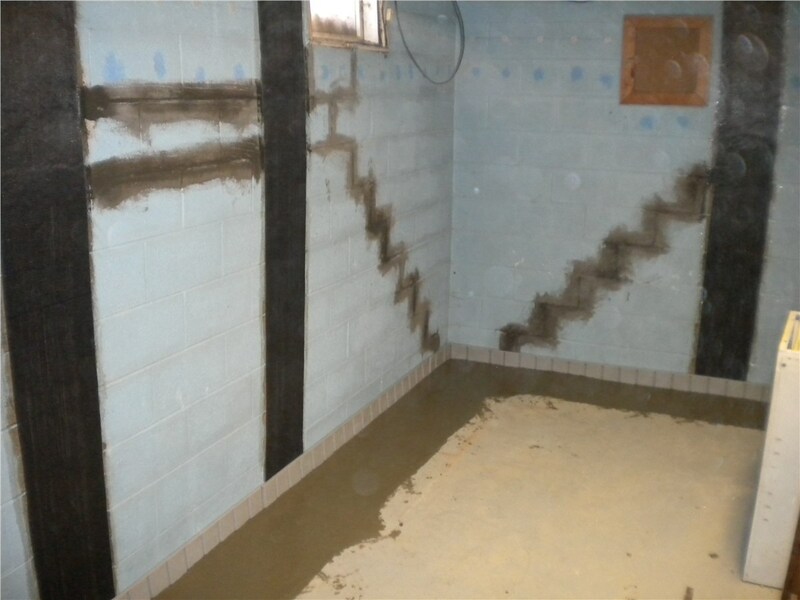 Professional Advice: With over half-a-century in business, the experts at MIDA know exactly how to best address your waterproofing needs in the most cost-effective manner. We’ll even send one of our trained professionals to do an in-home evaluation for you, absolutely free of charge! Accurate Application: We know that even the best products won’t perform to their potential when installed incorrectly. That’s why all of our team members are certified, trained professionals. 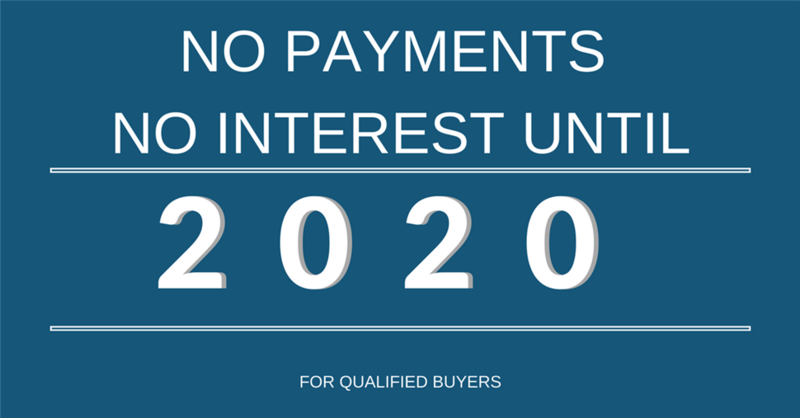 100% Guarantee: All of the products we offer, including our own proprietary system, are fully covered by lifetime transferable warranties. You can rest assured your property will be protected, even after we’ve left your home. 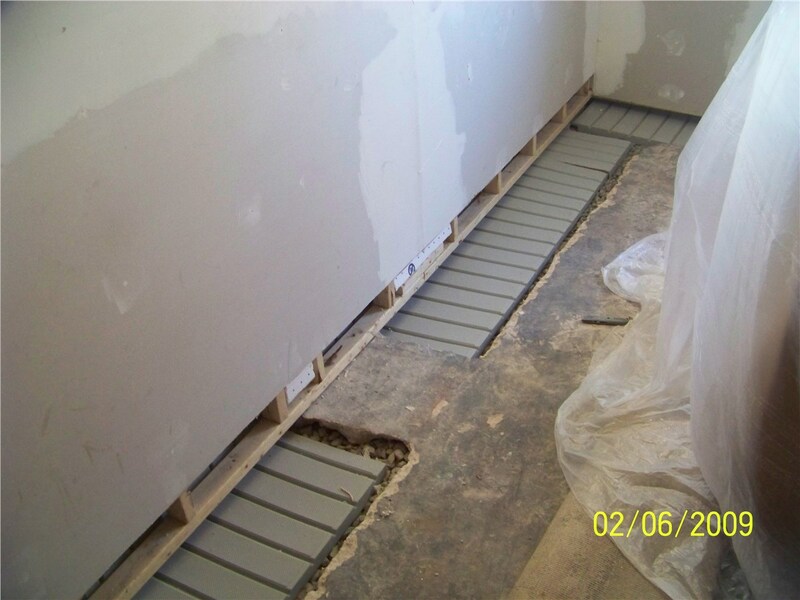 Call in the experts at Mid-Atlantic Waterproofing at the first sign of water infiltration, and ward off irreparable damage to your health and home. Contact any of our friendly team members to learn more about the professional services we can offer to keep your home dry and safe. Call us or fill out our online form to request your free, in-home consultation today!